Replacement Keeton Universal Bracket for KTN115011, KTN125012 and KTN126008. Replacement tail for use with WaveVision seed tube, Dry. Does not include any mounting hardware. Replacement tail for use with WaveVision seed tube, Liquid. Does not include any mounting hardware. Replacement tail for use with WaveVision seed tube, Short Low Profile. Does not include any mounting hardware. Hose Clamp, for seed tube mounted firmers. 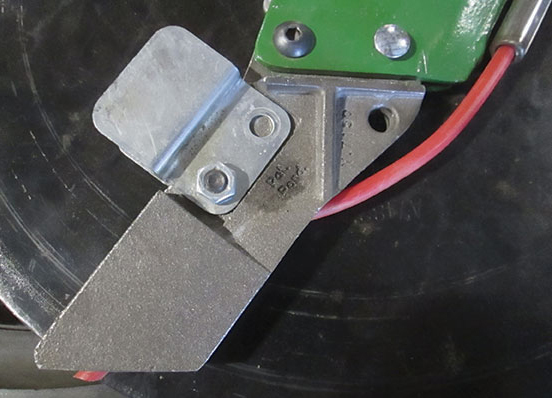 Replacement splitter insert for Universal, Kinze and seed tube mount Keeton Seed Firmers. Tubing, Blue 1/4 inch Diameter, Per Foot. Tubing, Red 1/4 inch Diameter, Per Foot. Tie Strap, Black. 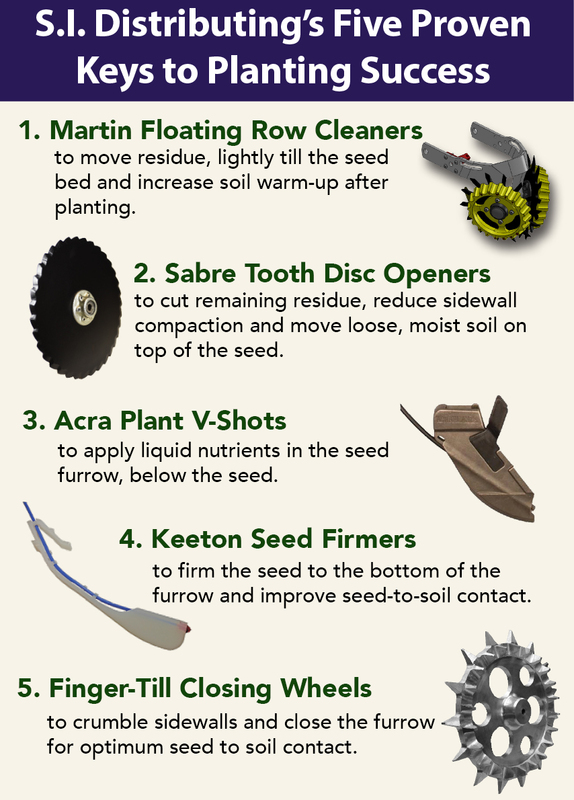 For seed tube mounted firmers.